Britt is a native of North Little Rock, AR, and a 2005 graduate of the University of Central Arkansas with a Bachelor’s Degree in Business Administration. 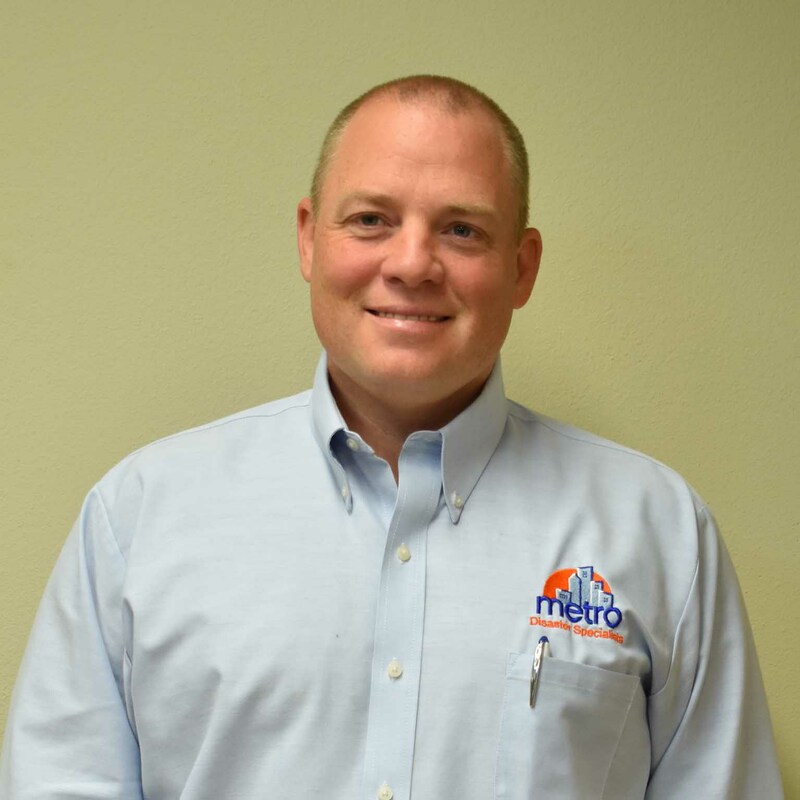 He joined Metro Disaster Specialists in 1997 while still in high school and continued working for the company throughout his college years in its Management-Training Program. This greatly enhanced his education with a tremendous amount of field experience. In 2004, Britt was promoted to Restoration Manager responsible for the Contents and Water Damage Division. 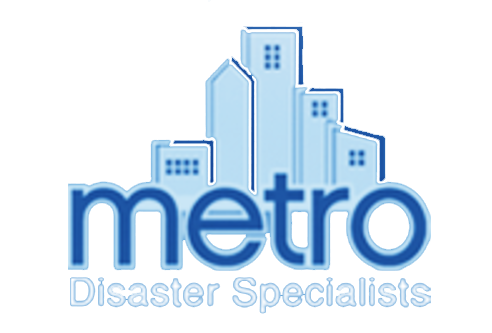 In 2008, he became a Loss Specialist in Metro’s Construction Division, estimating damages to both commercial and residential properties caused by natural and man-made disasters. Britt has obtained certifications from IICRC in water damage remediation, odor control, fire and smoke restoration, carpet repair and installation, and is a Certified Microbial Remediation Supervisor through Louisiana State University. In 2015, Britt received the highest certification in the restoration industry, Certified Restorer®, through the Restoration Industry Association. In 2018, Britt was promoted to Chief Executive Officer and through Metro enjoys helping people in many different ways each day. He believes the environment at Metro is a great place to come to work each day and knows that Metro is always doing good things for its clients and others. Britt is blessed with a wonderful wife Jaclyn and is a proud father of two children, Morgan and Marlee. He enjoys spending time at the lake and traveling with family. He is an avid duck hunter and loves all things outdoors.